Home | Dedicated to helping you secure your first home, next home or a better deal. Helping each client understand how money works, and allow them to see how seemingly minor choices can have major impacts on their financial lives. The first step is we come to meet with you – home or work – whatever suits you. 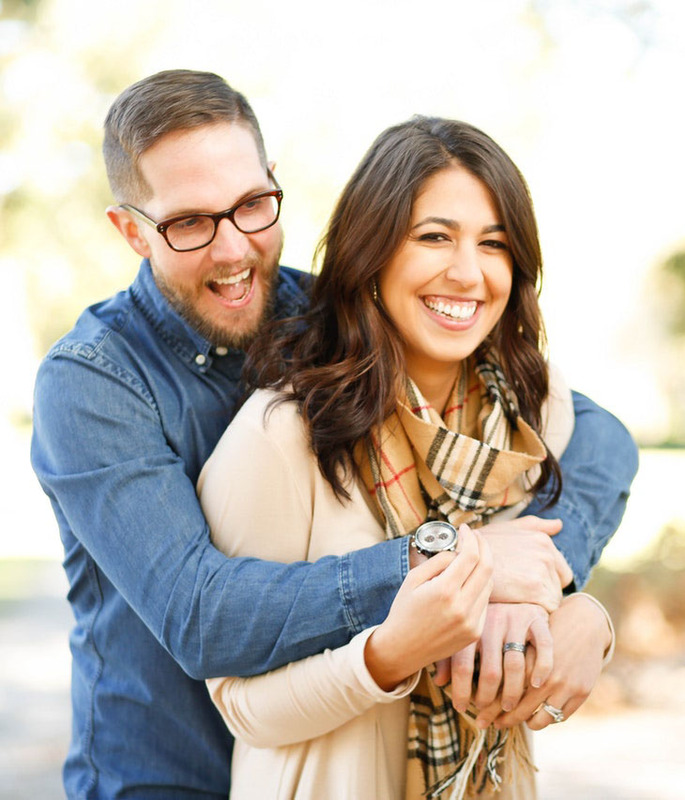 It lets us get to know you and what your financial needs and goals are. Then we research the many different products from a range of lenders to ensure we find the right solution.And just to make things even easier, we’ll do the paperwork, manage the application process and then take it through to settlement.Best of all, because this is what we specialise in, we get the process moving quickly. We use our relationships with lenders to secure your finance as fast as possible.In short, a broker is there to look out for your interests, while lenders are there to look after their own. We don’t have to say who’ll do a better job for you. 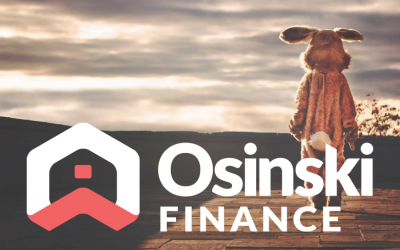 If you’re looking for a home loan, Osinski Finance is here to help. At Osinski Finance we have partnered with Prospa to provide small business with options for unsecured finance. It definitely pays to do your homework on the property market before you dive in, and we’re thrilled to be on board to help you when it comes to financing your decision. 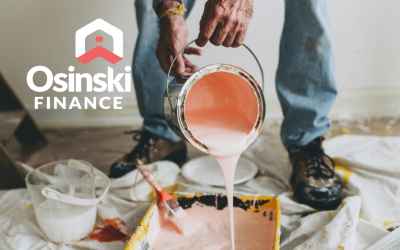 Here at Osinski Finance we have partnered with NOW FINANCE to provide a range of unsecured personal loans designed specifically to meet the needs of our customers. As your broker, it’s my responsibility to not only help you find the right loan, but also to help make sure you’re able to service it. The holiday season is a prime time for burglars to strike as it’s much more likely that you’ll be far, far away from your property. Here are seven simple ways to deter uninvited guests from entering your property these holidays – sorry Easter Bunny! 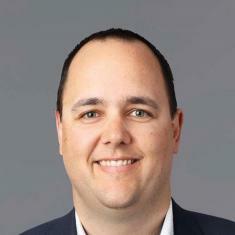 “Due to Nathan we managed to refinance and redraw ( even in the current climate) on a better rate than before. 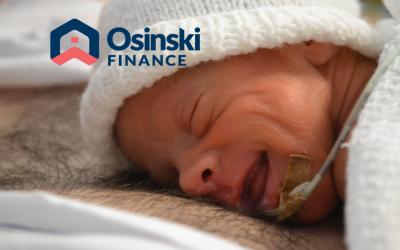 “I would highly recommend the services of Osinski Finance as a first stop for anyone looking for excellent personalised service.